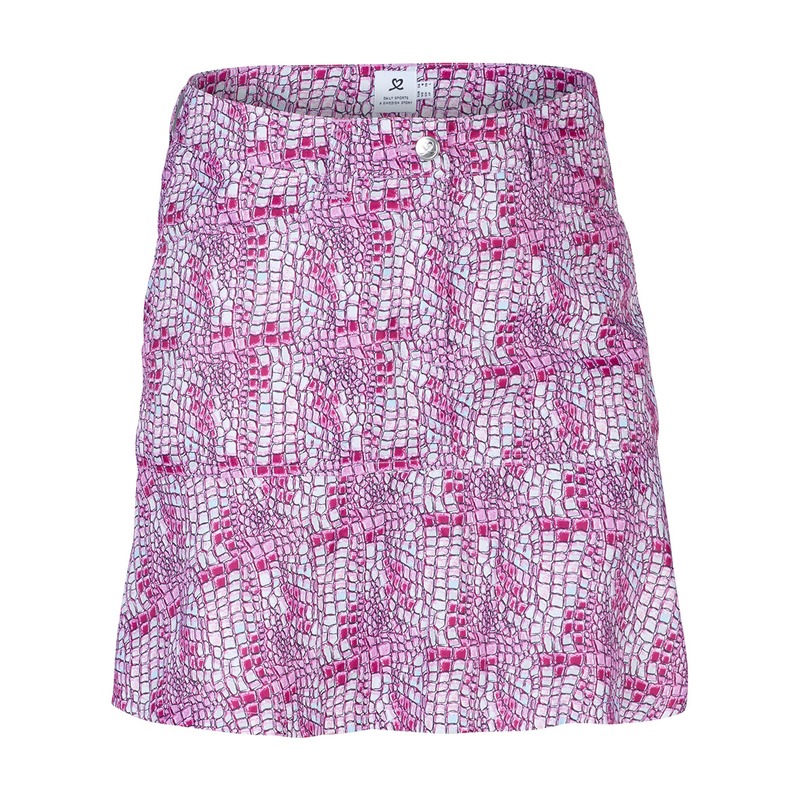 With a buttonless fit the comfort is exceptional. 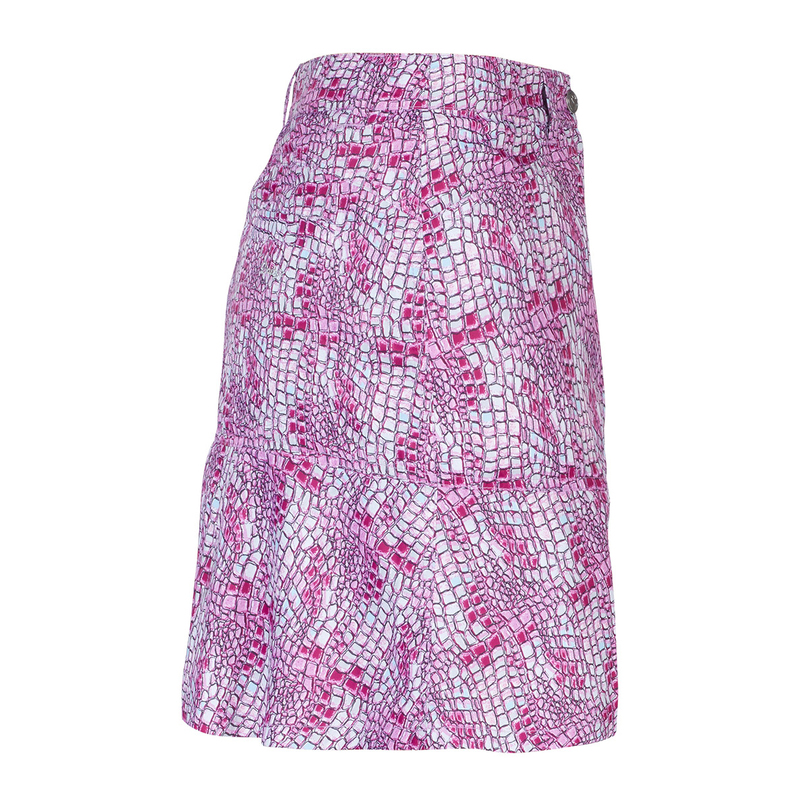 Making use of incredibly stretchable material you have complete ease of movement. 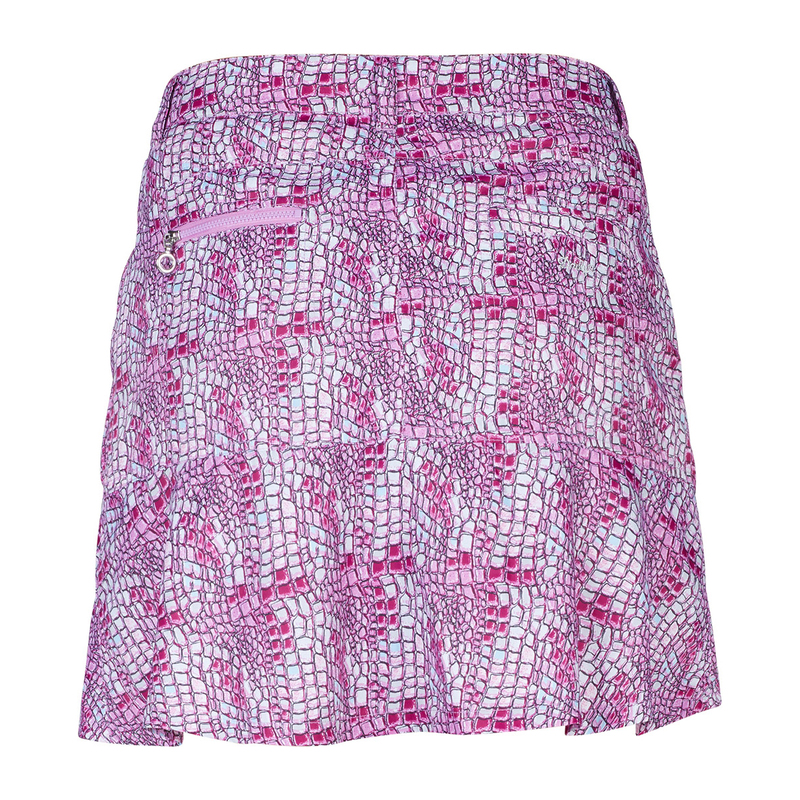 The stylish print exterior and in-built shorts make this skort brilliantly practical as well as the 4 pockets.